So, you wrote a good web page or blog post. You researched your keywords and keyed the topic to match the interests of your audience—and it worked. They clicked through to your website. But your analytics show they didn’t spend enough time on the page to read your carefully crafted content. 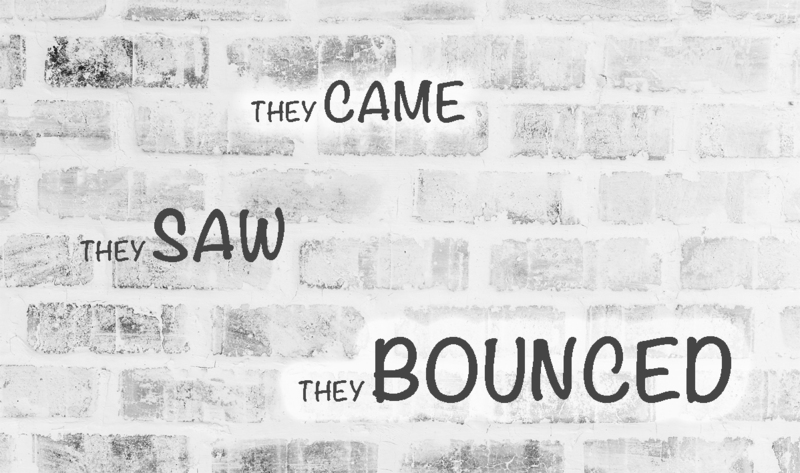 They came, they saw—they bounced. They left without saying hello. Why? Because people don’t usually read on the web. They scan. To write effective content for the web you must accept that your readers aren’t reading. Propelled by a powerful desire for instant gratification, they are hunting for information and they are in a hurry. It’s not as if they’ve nestled into the couch to savor a good book. No. They have questions and they want answers right now. Most web readers scan the main points rather than read every detail. If it’s not exactly what they are looking for, they skip it. What’s a poor content writer to do? 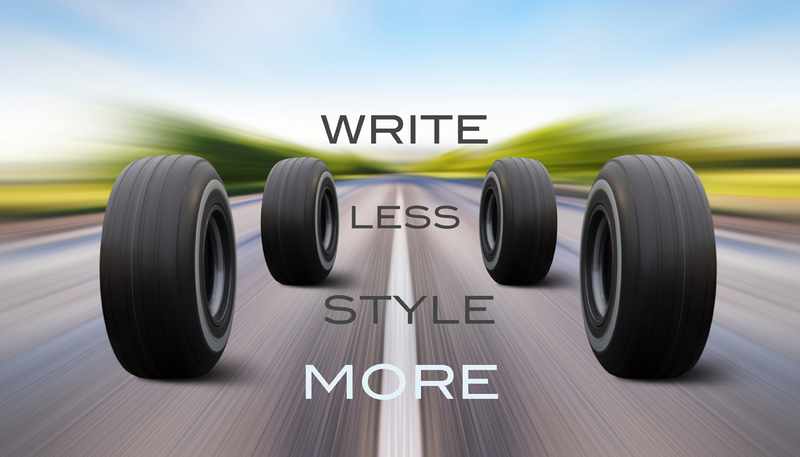 Make fewer words say more, and style your page content so it’s easy to scan. Your H1 must be able to stand on its own. 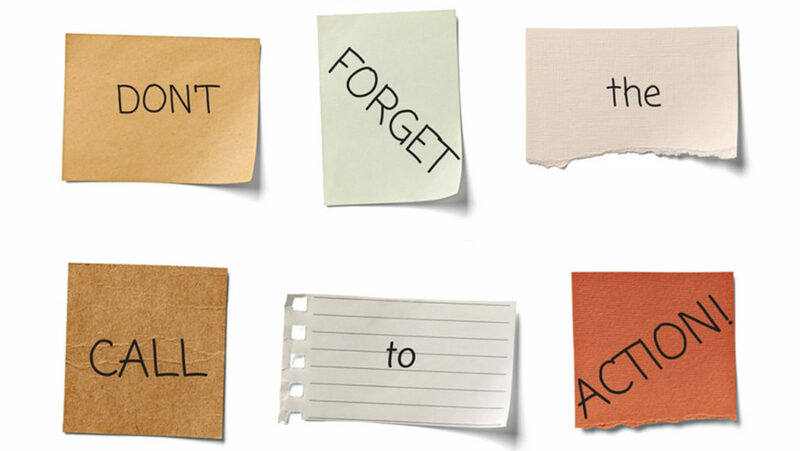 Write it on a flash card and show it to a friend. If they can’t tell you immediately what your article is about, start over. Shoot for line breaks at around fifteen words. This makes it easier to scan the body copy and retain information. If your web page is set up with a right side bar, this will happen automatically. Try to keep paragraph length to about five or six lines. Visually, many little paragraphs work like stepping stones leading the reader down the page. Whereas, a long dense paragraph can be intimidating. For readers who are in a rush, it may threaten to slow them down when they want to skim along the surface. It’s okay to write a one sentence paragraph. Subheadings are the best invention ever for web content writers. Nobody wants to land on a page and be faced with a shear wall of text—except maybe an engineer type. Headers signal what’s coming next, entice them to take the next step and the next through the body copy. Insert an intriguing subhead every three to four paragraphs to break up the page. Also, using a variant of your keyword focus phrase in one the headers supports on-page SEO because it helps the search engine follow the thru-line of the topic you are developing. We love lists. They pull focus with the promise of concise information. Say goodbye to that long sentence form list strung together with commas and semicolons. Use bulleted or numbered lists. If you are successful using this formatting to create a path that allows your website visitor to hop from one idea to the next, it is possible they will eventually dig in and READ. You want them to read, you just have to make it easy for them to decide where they want to land. You wrote your page to provide helpful information, and a worthwhile use of your reader’s time. But don’t forget that the purpose of content writing is to sell your services or ideas. Hire a content writer who knows how to follow a keyword map and speaks the language of persuasion. So many web designers find themselves stalled midway through a design project because the client has not delivered the website content. So the design firm treads water and works on other projects–while the client sweats it out. Spare yourself–and your client. If your website design project has stalled, dial up a content writing agency that is versed in writing for the web, one that can craft your client’s brand message to speak to the desires of their ideal customer. All you have to do is work with us. We’ll relieve your client of that crushing burden of content creation and organization. Your project funding will start to flow again. And you’ll be happy because we made your client happy. Got a hot topic suggestion? I’ll take it. Just PM me on Twitter.